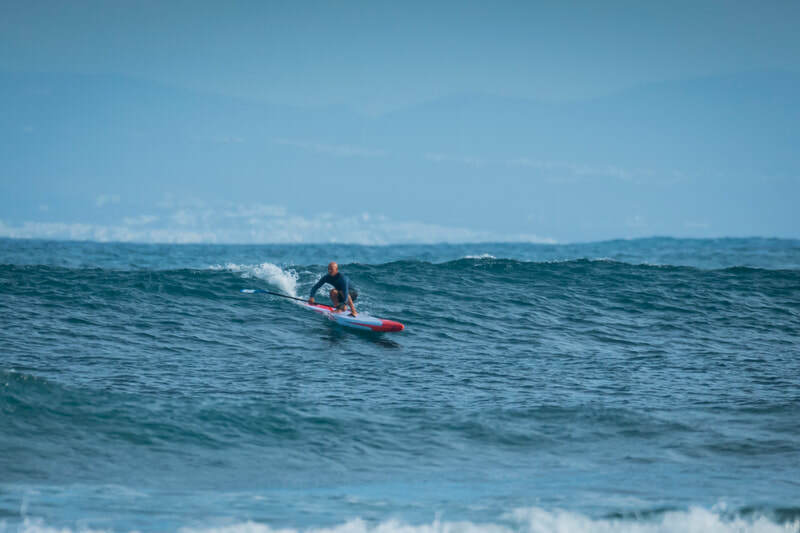 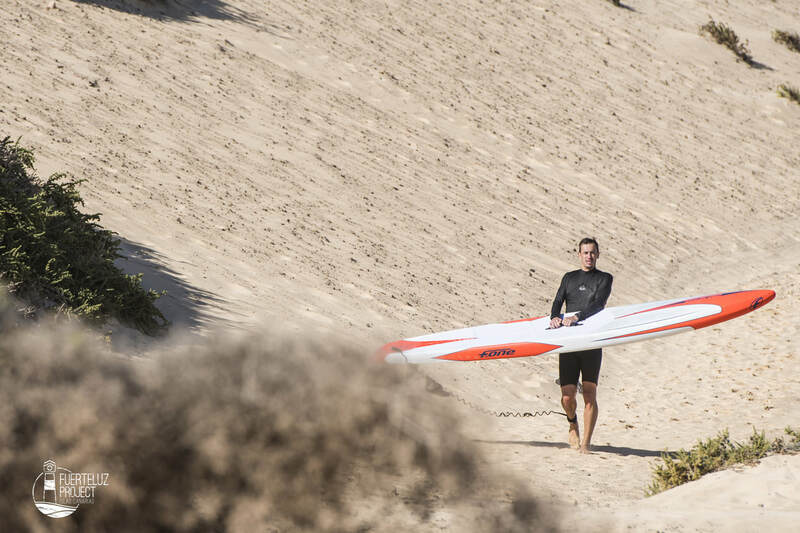 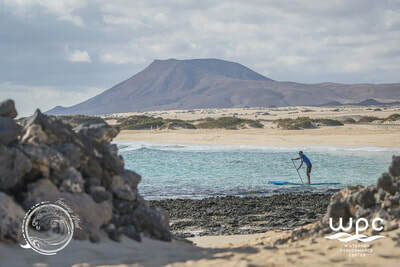 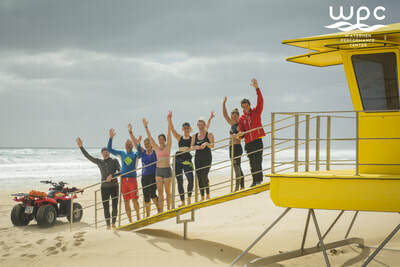 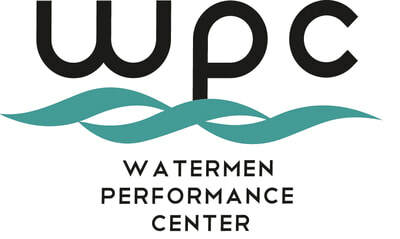 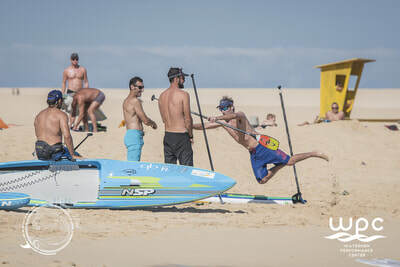 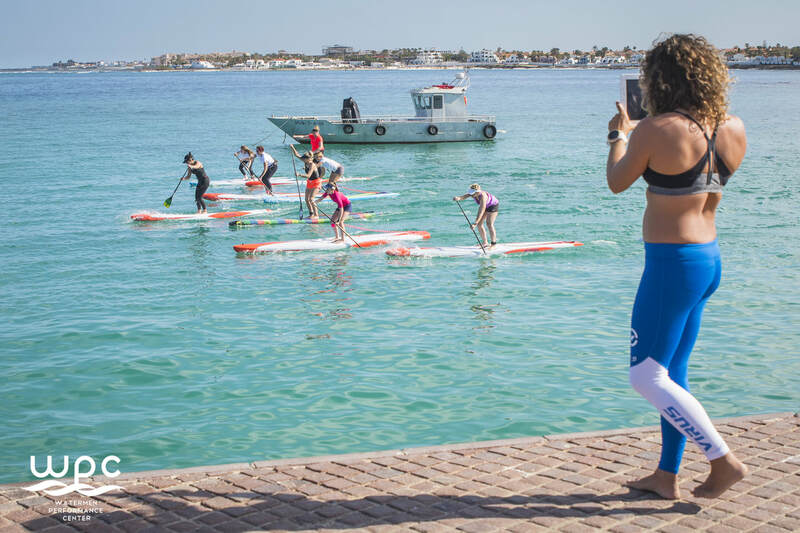 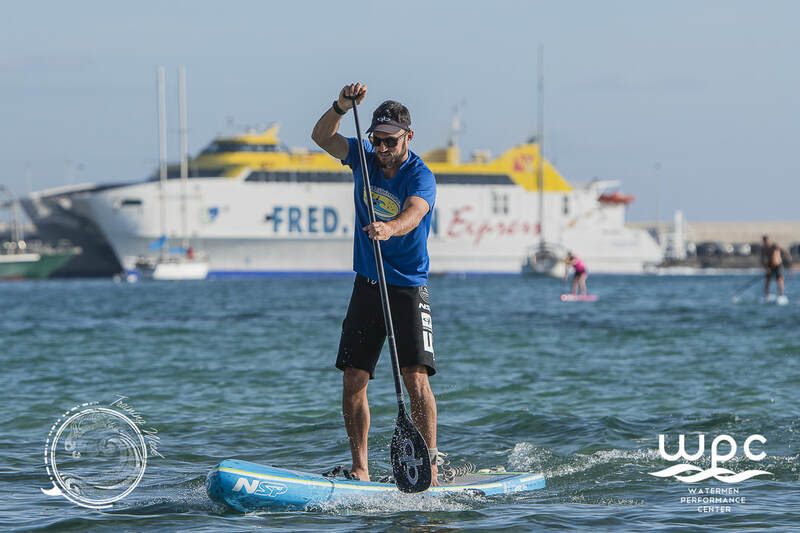 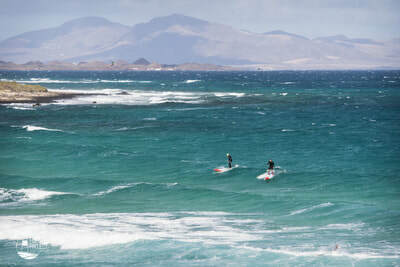 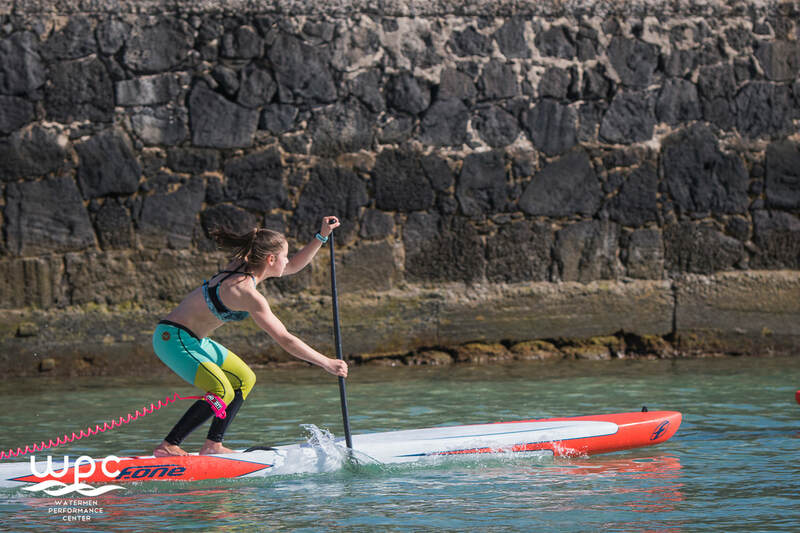 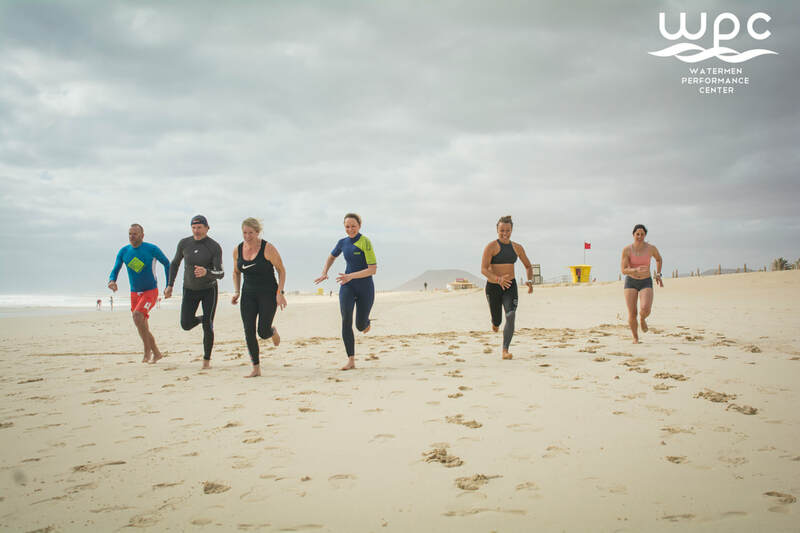 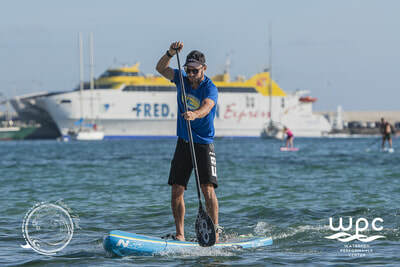 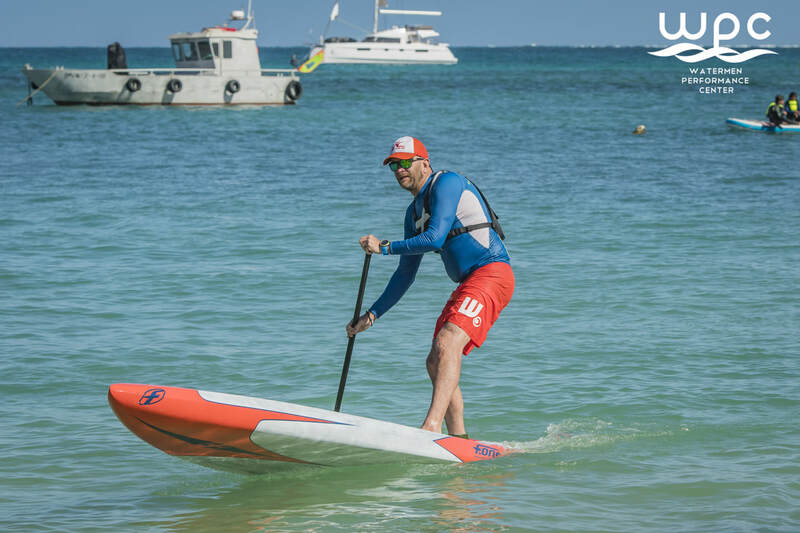 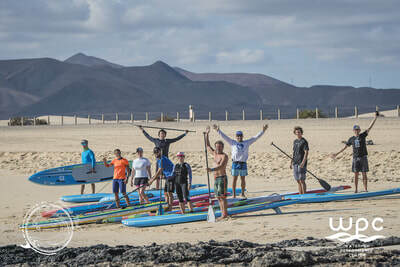 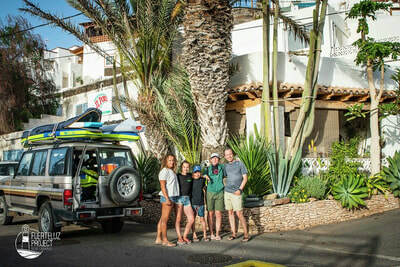 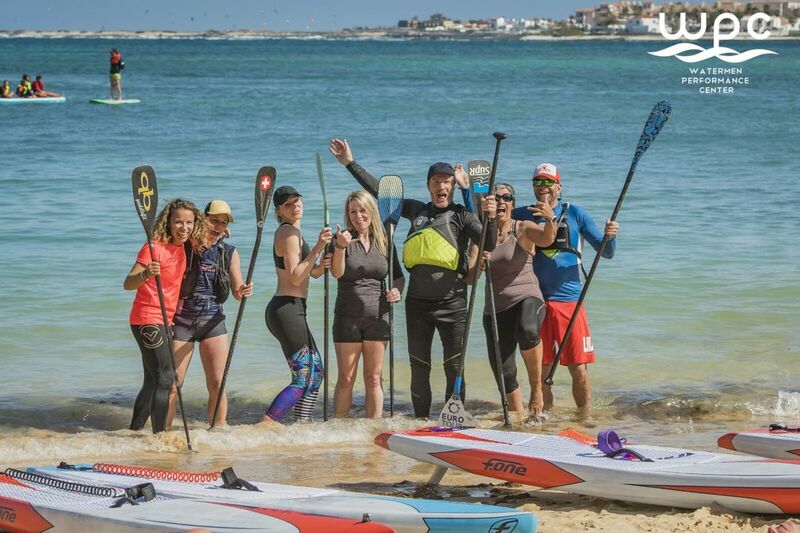 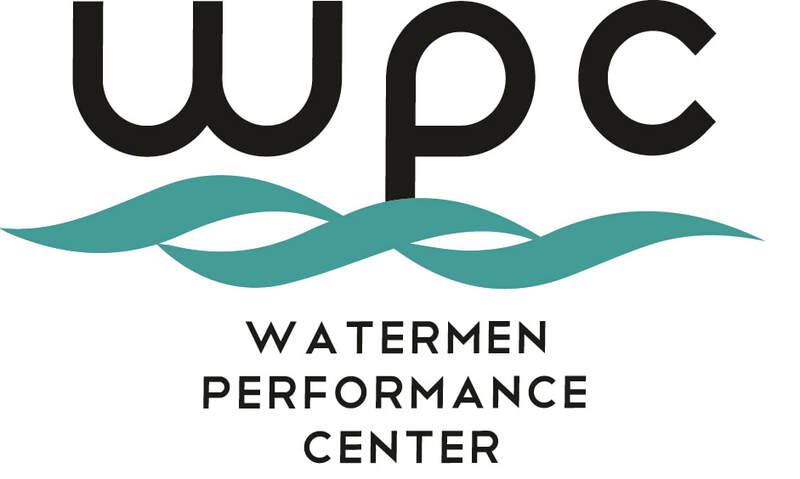 The Watermen Performance Center is a collaboration of passionate athletes & coaches to create a place where amateurs and athletes enjoy the best place for training in different sports on the beautiful island of Fuerteventura. 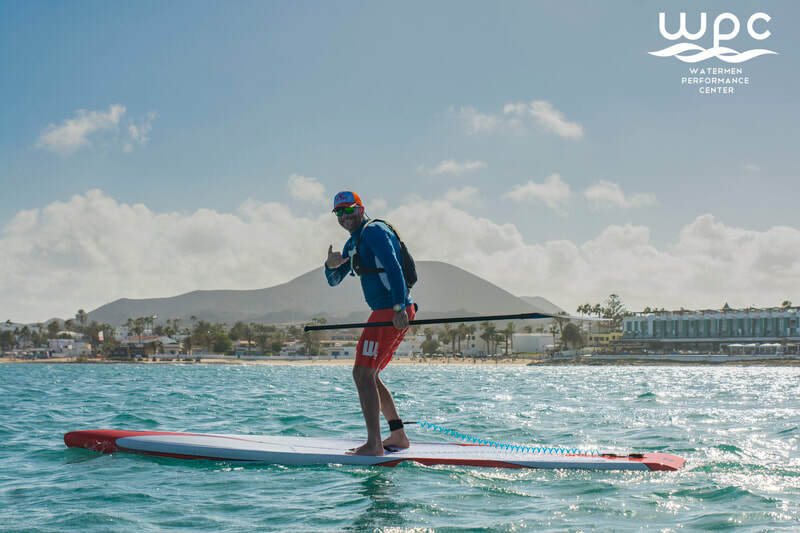 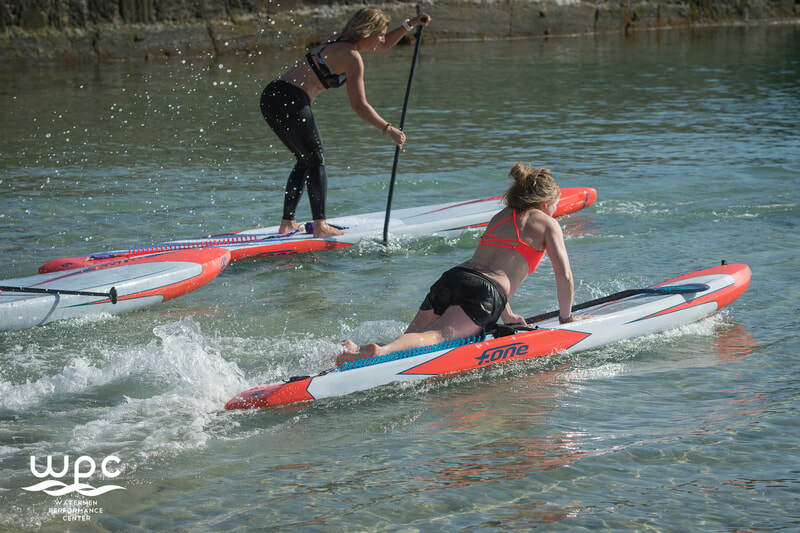 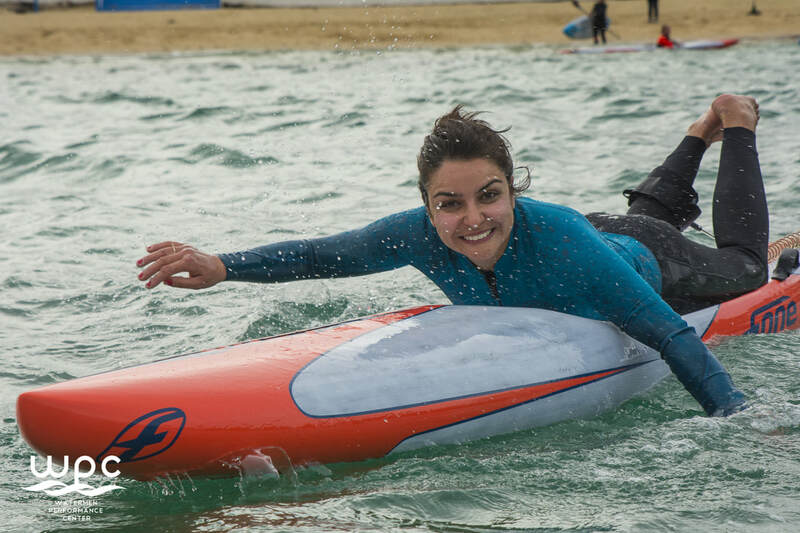 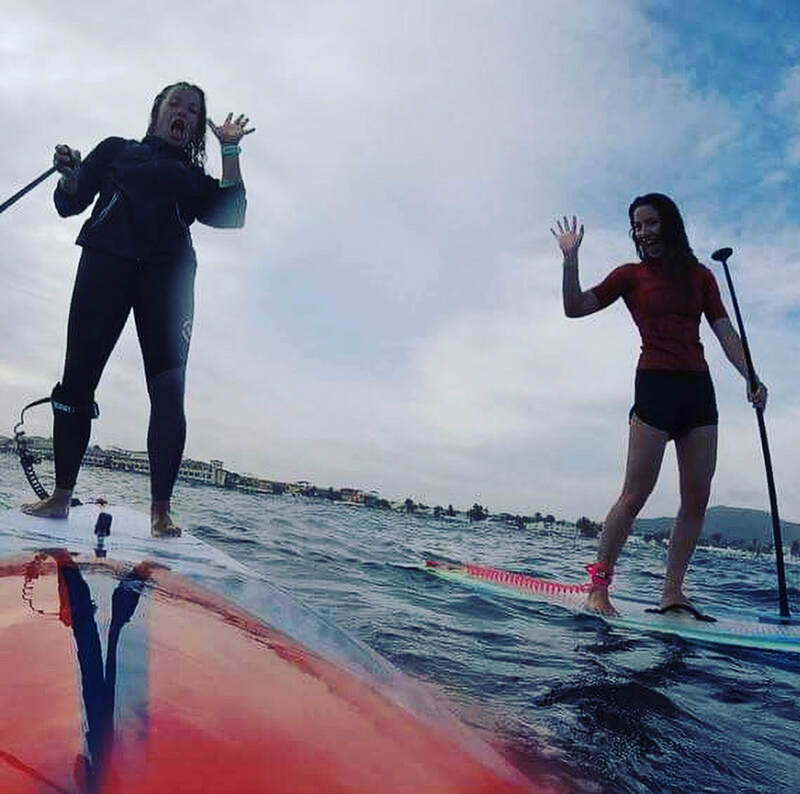 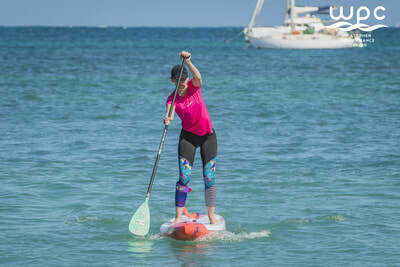 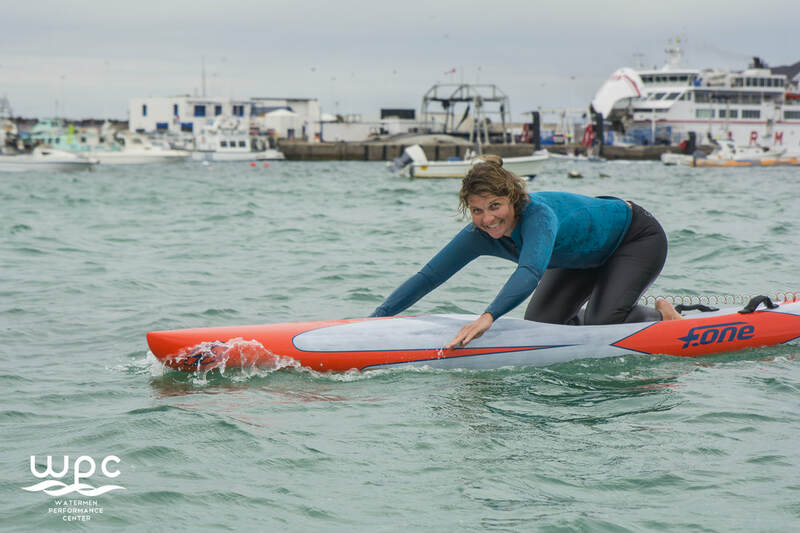 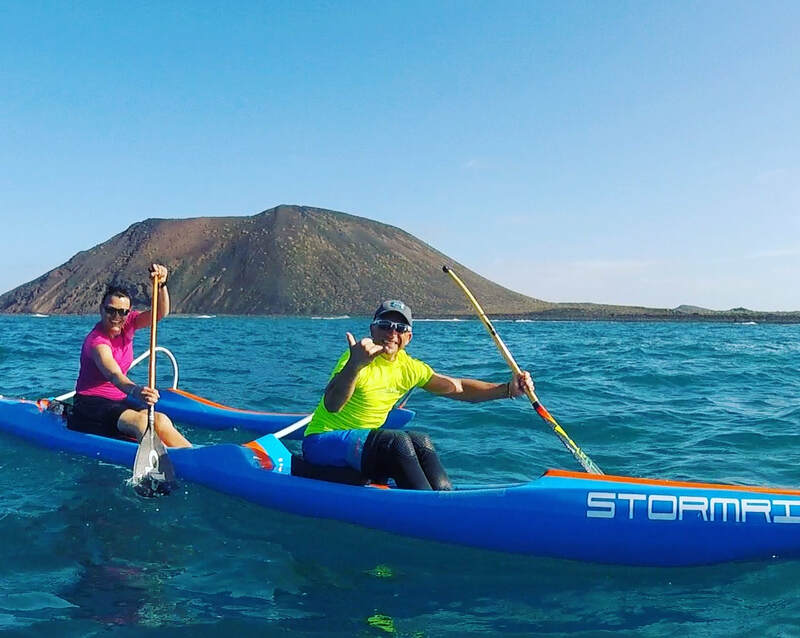 Our center provides great material in different watersports from SUP to outrigger and more. 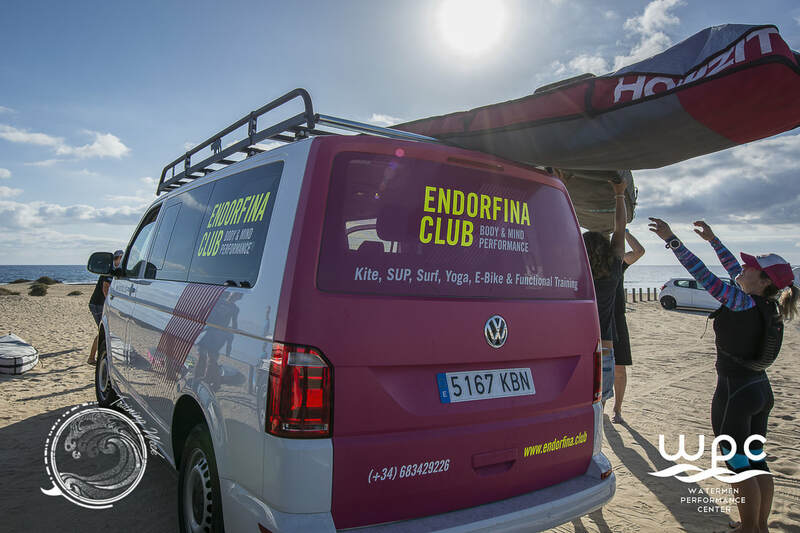 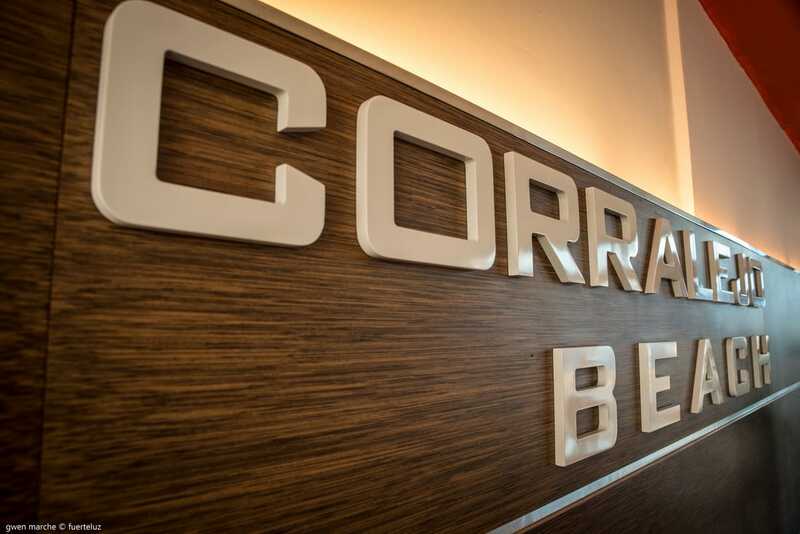 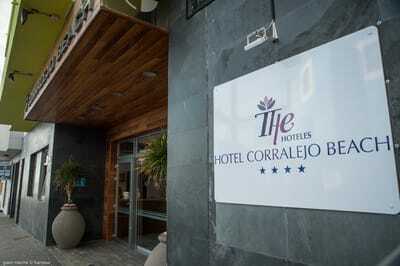 We can organize specific training weeks on demand or all kind of services to make your stay as easy & amazing as possible.
" 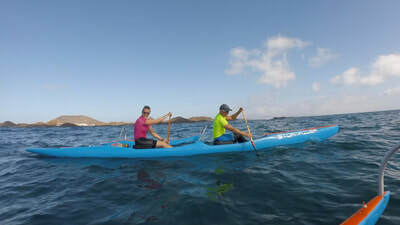 THE OCEAN MADE US "